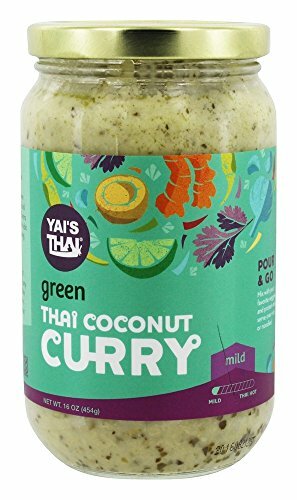 Yais Thai Curry Green Coconut Thai. This product is delicious and healthy. This product is manufactured in United States. Freezing and Chiiling Temperature of the product is Ambient: Room Temperature.